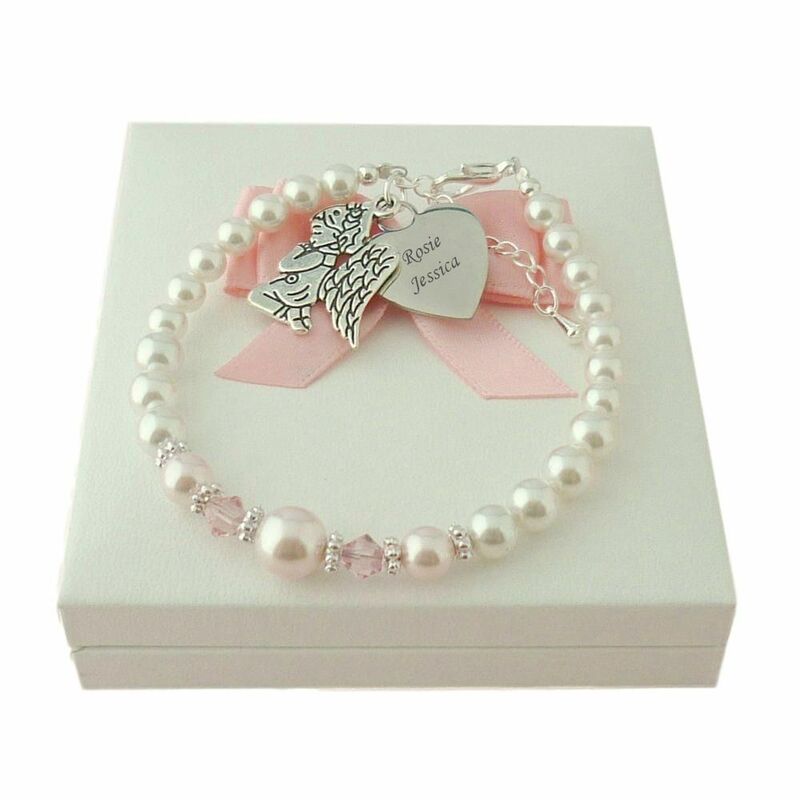 As a personalised sympathy gift for someone who has lost a baby or as a loving reminder to remember your own angel baby, this beautiful, high quality pearl bracelet can be engraved with any words, names, dates or special messages to make it completely unique and personal. 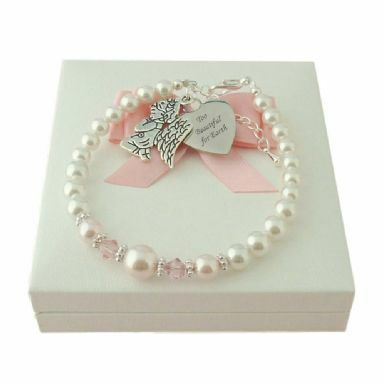 Each bracelet is lovingly handcrafted using Swarovski Elements, sparkling white and pale pink pearls along with pale pink crystals. The heart for engraving is made from high grade stainless steel for durability so that the bracelet can be worn and treasured for years to come. 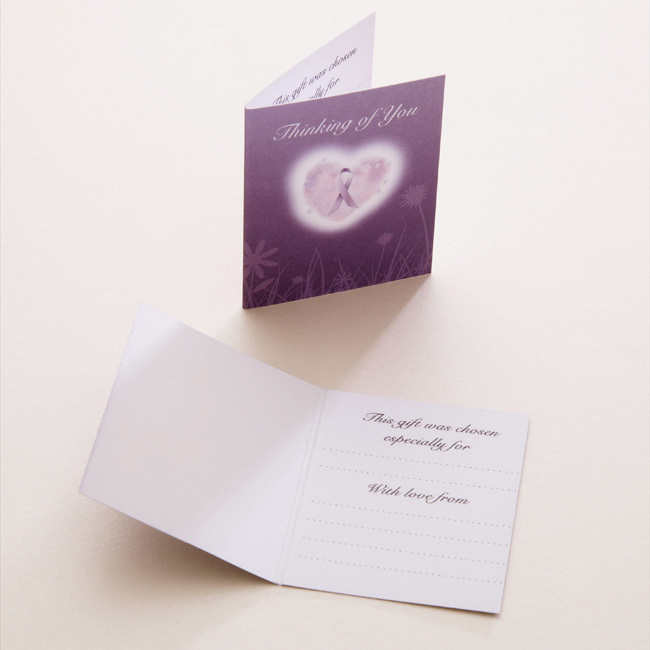 Alongside the personalised heart hangs the little praying angel charm depicting a little girl saying her prayers. Our standard adult bracelet adjusts from small to large so that one size fits most wrists. A lovely, timeless piece of engraved remembrance jewellery suitable for casual wear or more formal occasions.